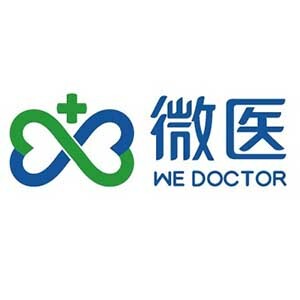 Plus, Tencent-backed WeDoctor raised a pre-IPO round. 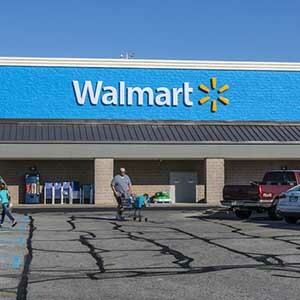 Walmart agreed to buy 77% stake in Flipkart for $16 billion. 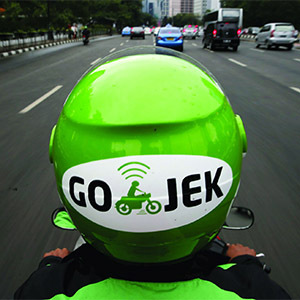 Go-Jek is reportedly recruiting executives for its venture arm which will make strategic investments in startups to support its growth, Deal Street Asia reports on Wednesday.